Find Die Casting, Investment Casting Glass Clip, Stainless Steel Casting Part on Industry Directory, Reliable Manufacturer/Supplier/Factory from China. 1. 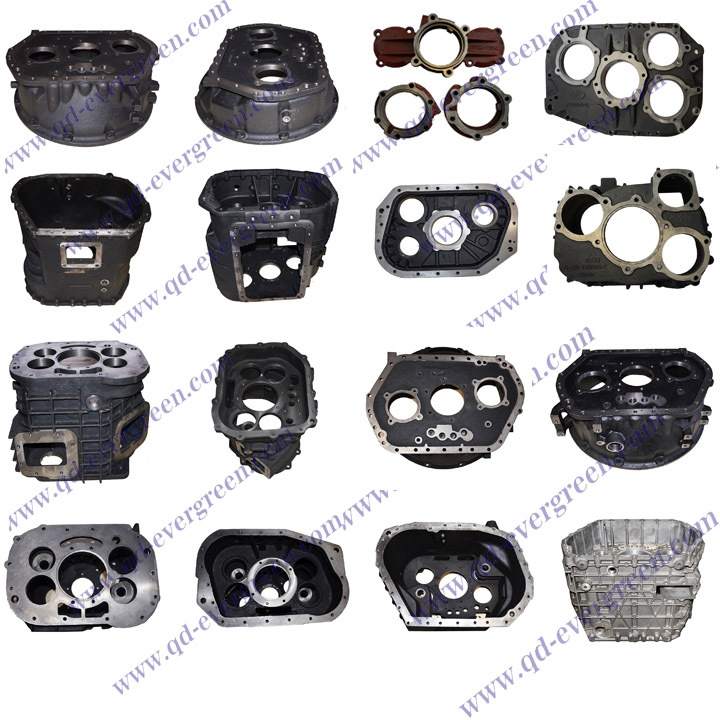 Application: Auto parts, Train Parts, Truck Parts, Machine and other industrial equipment. 2. OEM and ODM. We could design and produce any parts as your requirements. 3. Material: Carbon Steel, Alloy Steel, Stainless Steel, Copper, Zinc and other metal as per your requirements. 1. 18 years of experience in casting, forging and precision machining for European and U.S. markets. 2. OEM & ODM products range: Machinery Parts, Auto parts, Truck Parts, Engine parts, Agriculture equipment parts, Train parts, Hardware, etc. 3. 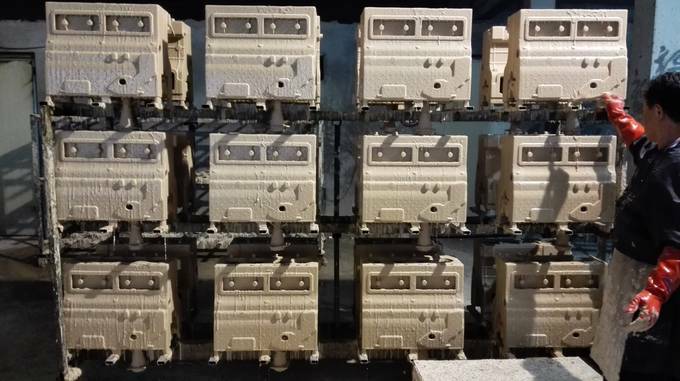 Lost Wax Casting (Investment Casting) Material: Stainless steel SUS404, Carbon Steel, Alloy Steel, Aluminum, Zinc, Copper or other materials as you request. 4. Material Standard: ISO, GB, ASTM , AISI , DIN , BS, JIS. 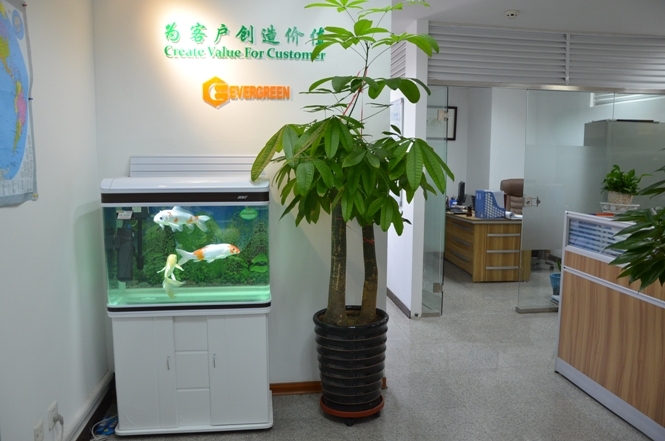 Qingdao Evergreen Machinery Co., Ltd started business since 1995, it has 2 subsidiary plants, and the headquarter located in Qingdao, a very famous harbor city in China. 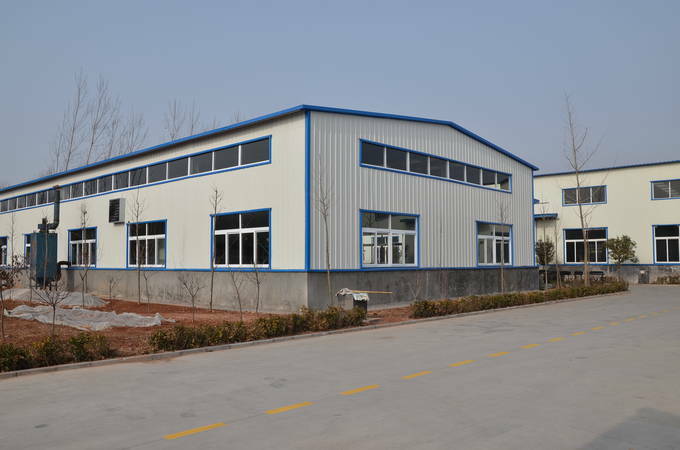 Our main business in metal products, and our product range mainly covers Metal work, Aluminum Casting, Investment/Precision casting steel, Sand casting, Forging, and so on. These products used in Wind power, Turbine, heavy duty Truck, Train, Engine, Agriculture equipment, Lighting, Marine and Mining machinery, Hardware, Livestock breeding, etc. 1. 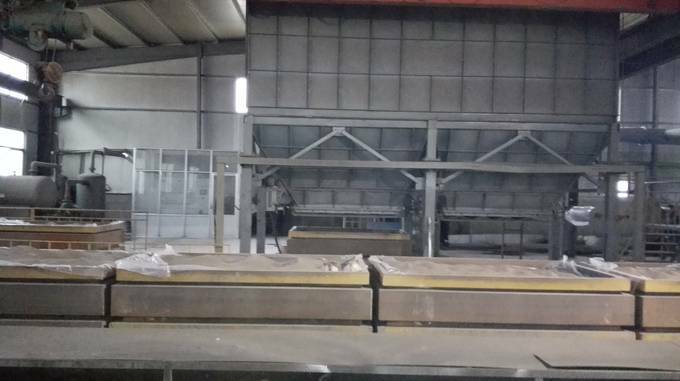 Capacity: 1> Al die casting: 3000~4000 ton per year; 2> Sand casting: 3000 ton per year; 3> Investment casting: 2000 ton per year; 4> Forging: 3000 ton per year. 3. Machining equipment: CNC, Lathe machine, Milling machine, Drilling machine, Grinding machine, and so on. 4. Test equipment: Optical Spectrum Analyzer, CMM, Hardness test equipment, Tensile test machine. 5. Surface treatment: Powder coating, Anodization, Chrome plating, Painting, Sand blasting, Galvanization. Our quality philosophy is " No Compromise". We have a diverse customer range reaching over 30 countries and regions, including Germany, USA, Australia and Japan. We're committed to serve our customer by providing quality products and services. For our original customers, we offer products and services that meet or exceed their expectations whenever needed. For our emerging market customers, we provide value-added, affordable products whenever possible. Contact us if you need more details on Casting. We are ready to answer your questions on packaging, logistics, certification or any other aspects about Zinc Alloy Glass Clip、Investment Casting Glass Clip. If these products fail to match your need, please contact us and we would like to provide relevant information. Copyright © 2019 www.china-steel-casting.com All rights reserved.